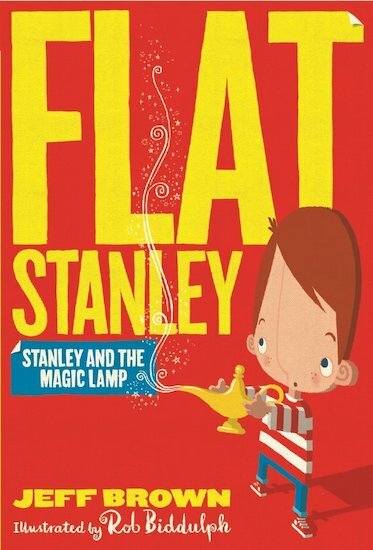 Magical things are always happening to Stanley – especially on the day that he polishes his mum’s lamp and a genie pops out of the spout! The genie will grant all of Stanley’s wishes. He can have anything he wants! Everyone in the family takes a turn at making a wish. Mrs Lambchop wants to be famous. Mr Lambchop wants to win at tennis, and Arthur and Stanley want a very special pet – a lionphant! Before long, all the wishes are causing chaos. Can Stanley put things right?